This show was broadcast on December 15, 2014. Dr. Ibrahim Soudy, PhD, PE, SE, P.Eng. 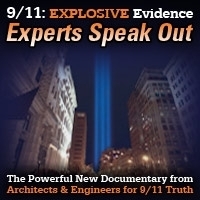 But rather than re-hashing the physics and engineering of the WTC demolitions, in this interview we discuss two political issues: How to make the 9/11 truth movement more effective in the face of the coverup team’s divide-and-conquer strategy; and how to educate Americans about the power of Zionism in the USA – a crucial factor in understanding how and why the 9/11 coup d’état happened and how it has been covered up. 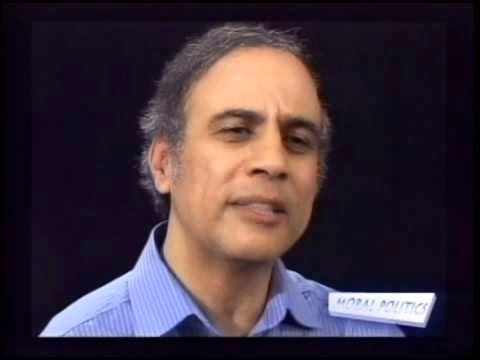 At the end of the show, Dr. Soudy proposes a conference at which the various divisive issues in 9/11 truth – whether the demolitions were done with mini-nukes, nanothermate or DEW, what precisely happened at the Pentagon, and so on – will be discussed in a cordial, congenial, maybe even friendly manner. 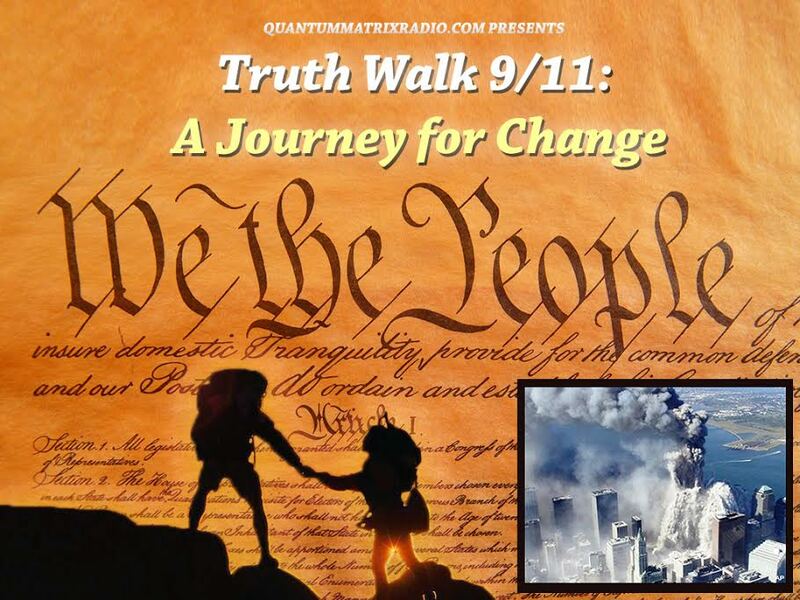 This entry was posted on Sunday, December 14th, 2014 at 10:21 am	and is filed under 9/11, Anti-War, Censorship-Propaganda, False Flag/Fake Terror, Freedom, Justice, Kevin Barrett, News, Nuke War - Nukes, Protest, War Crimes. You can follow any responses to this entry through the RSS 2.0 feed.